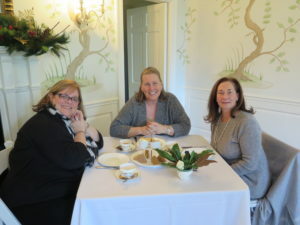 Chef/caterer Laura Christie of Christie Caters is passionate about using high-quality, fresh and locally-grown ingredients. 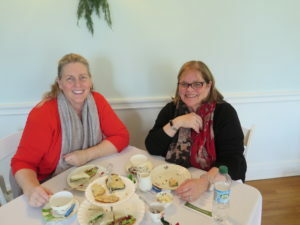 Laura’s menu included a variety of mini scones and tea sandwiches, with some creative updates and additions, such as goat cheese and apple scones, and mini avocado toast with micro greens. 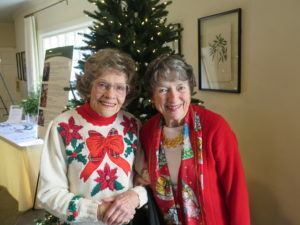 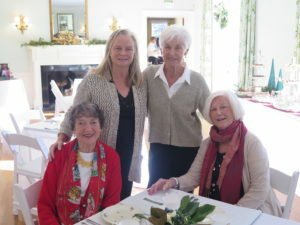 She also served a delicious assortment of holiday cookies and mini sweets. 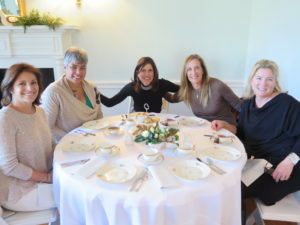 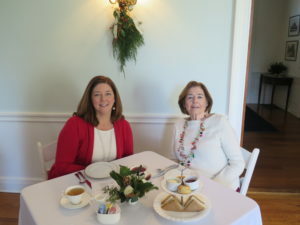 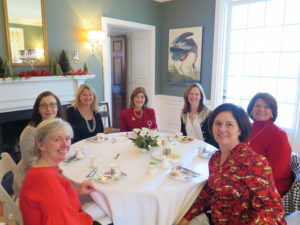 Visit our DCA Facebook page to see all the photos from the tea. 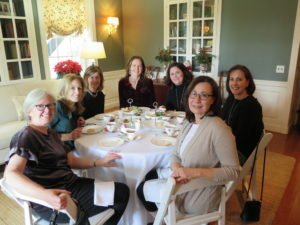 Click to sign up for DCA emails with upcoming Afternoon Teas and more.